Fundamentals of Art – Color. 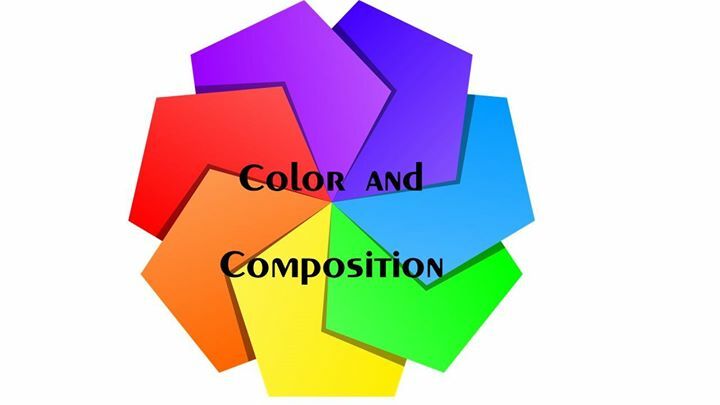 This 4 week program covers the basics of Color Theory and Composition. Students will create color wheels, learn about color schemes, how to mix colors and what makes for a great composition. Students will have several exercises to do and will create an original artwork in color using acrylic paints.